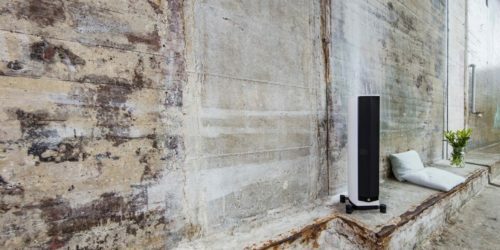 The best loudspeaker you’ve heard? 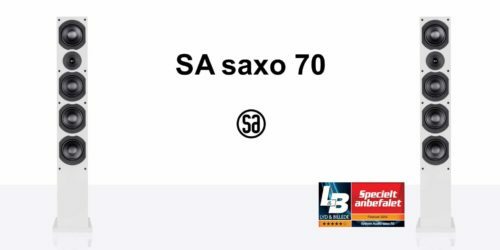 SA legend 60 sets a new standard for listening experiences. It is created for people who love music and it invites you to experience more than ever before. SA legend 60 shows the very essence of the way we work at System Audio. The design is simple. 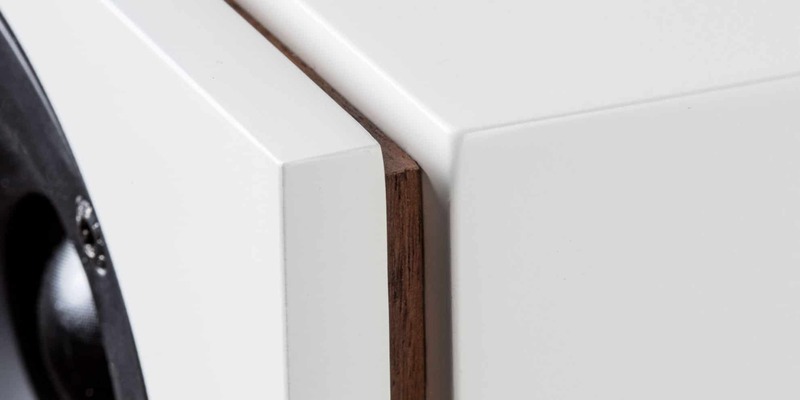 Building quality is flawless and the materials are luxurious and real. But we are also demanding when it comes to technology and how it is made. For example, we don’t use larger drive units when we build larger speakers. Instead, we use multiple smaller drivers. We do this because we build speakers in respect for music. We know that the speed of the drive units is absolutely vital for the loudspeakers ability to breathe life and energy into the experience. We also know that our users are music lovers who enjoy the energy of music, the nuances in the sound and the personality of the artist’s talent. So we focus on the sound when we create our technologies. The sound has the final word. 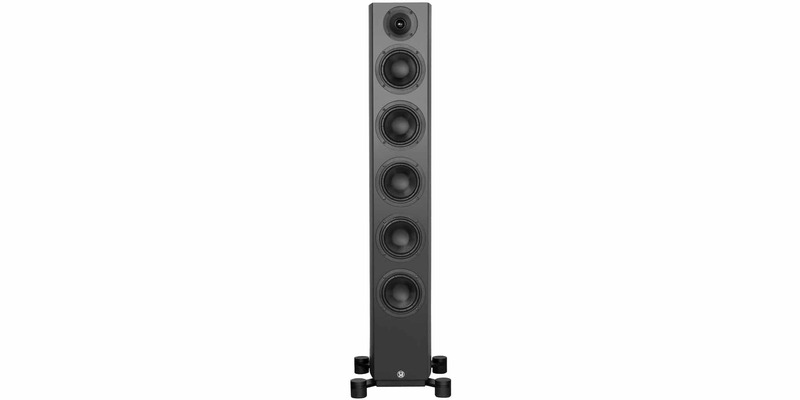 Use SA legend 60 in a music system (or home theater) of good quality and with at least a 70 watts amplifier. You have invited yourself to an amazing journey in the world of music. 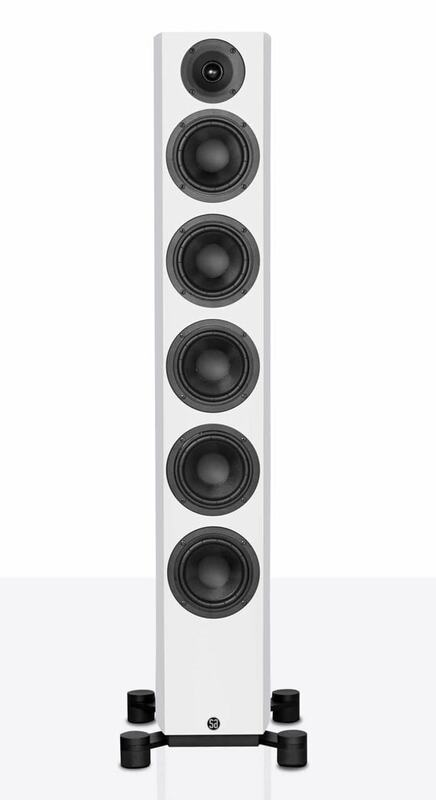 The models in our legend family can be upgraded from passive to active speakers. This also applies to SA legend 60. The upgrade is a simple and future-proof operation, where the speaker’s passive crossover is replaced by our Silverback module with 4 built-in amplifiers, electronic crossover and DSP with custom-programmed software. 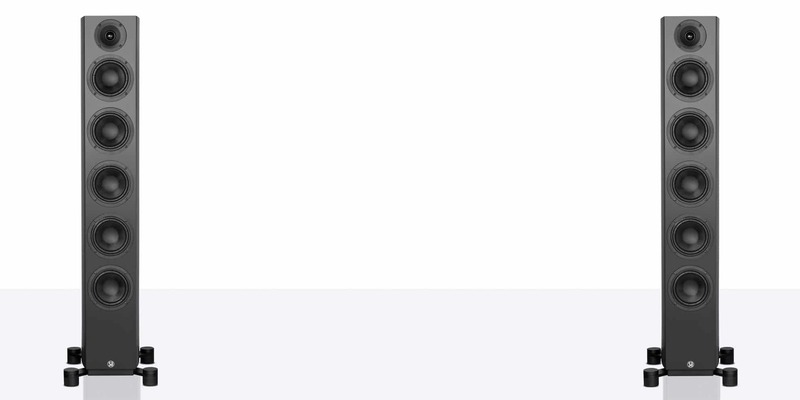 You can make the upgrade whenever you like. 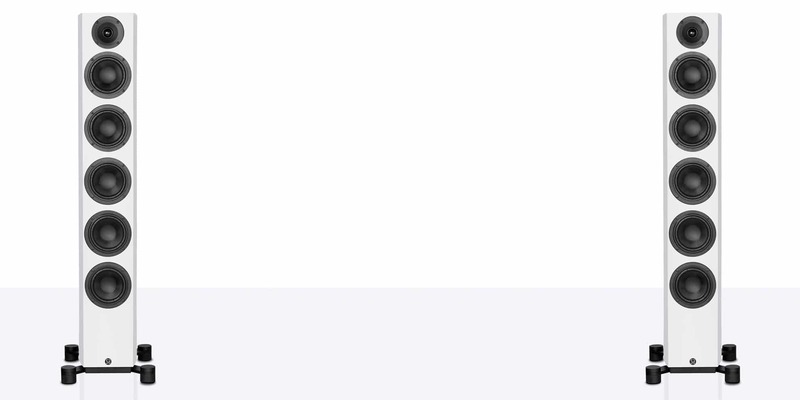 You can also choose to buy the active version from the beginning. 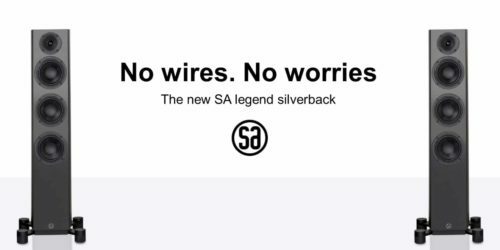 It is called SA legend 60 silverback. Read about it here. The first thing you notice is the four specially designed woofers. You only find them in SA legend 60 and their task is to deliver a deep and nuanced bass that gives character and body to the music. 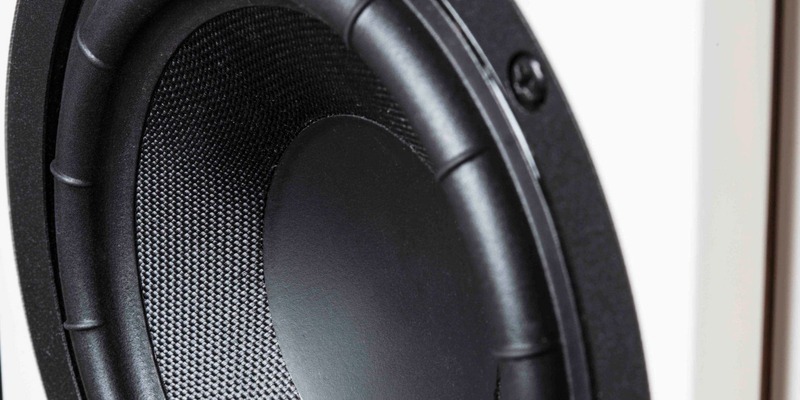 We have created a woofer that moves 40% more air than ordinary woofers of the same size. Now, multiply this effect by eight and you have a sense of what awaits you in SA legend 60. An experience beyond the usual. The midrange driver has its own design. From the outside, it looks like the woofers, but inside it’s a different story. Its task is to convey the important midrange that is vital to the music. This is where you experience the clarity of the singer’s voice. The characteristic sound of the guitar, the piano, the keyboard or the drums. 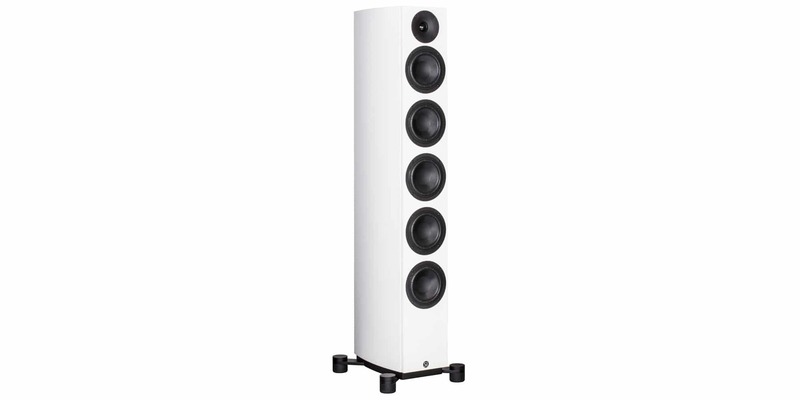 An extraordinary music experience opens when the midrange is clear and uncolored and brings you close to the music. Thanks to the amazing midrange you will clearly hear all the nuances that make all kinds of music something special. 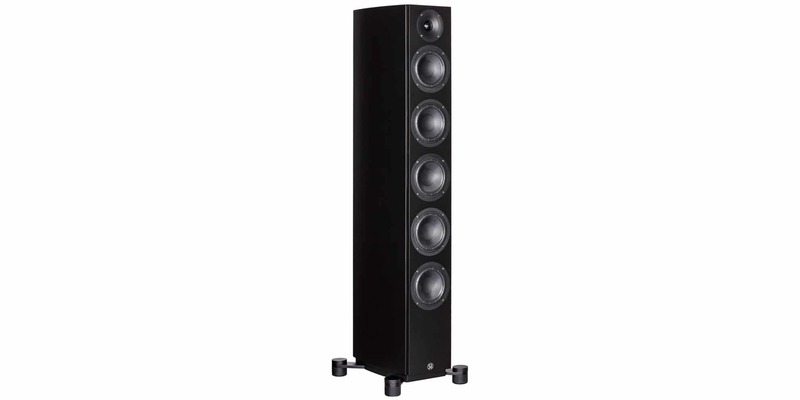 The tweeter in SA legend 60 is newly developed with the patented DXT acoustic lens. It enables the sound to fill the room. 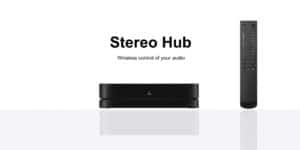 You don’t have to sit in a certain place to get the best listening experience. The incredibly lightweight membrane makes the sound delicate and nuanced so you’ll never miss any fine detail of the music. 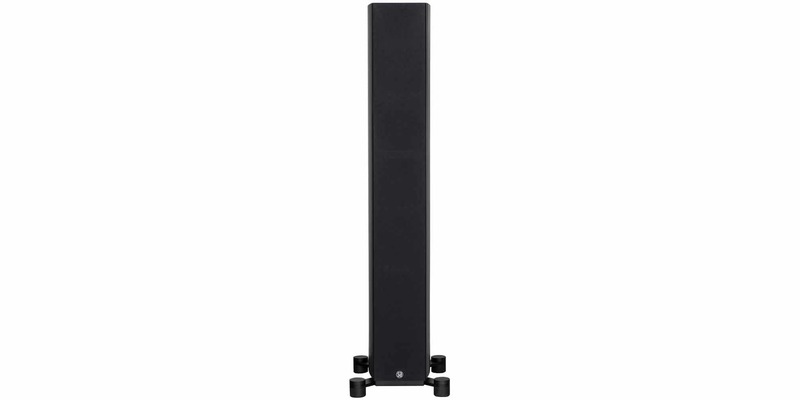 The iconic feet are responsible for the mechanical stability by decoupling the speaker from the floor. You can choose between rubber feet and spikes. A big difference between SA and other brands is that we have our roots in music. 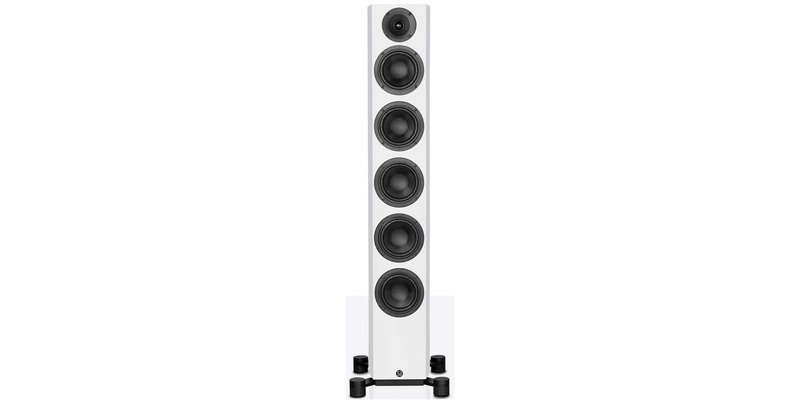 It means that our focus is on the sound, and we test our speakers in a number of ways that ensure the sound is correct. 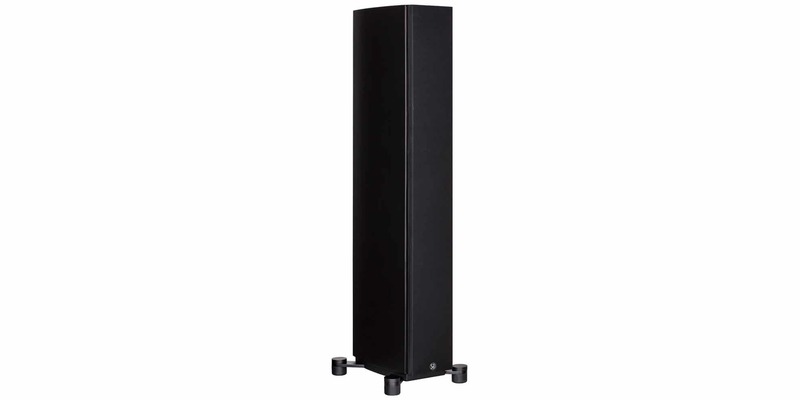 We use a large group of independent musicians and music lovers when we test our speakers. Their job is to evaluate them with a lot of musical styles. They test if it is easy to follow the rhythm of the music. They notice when voices are presented with the right energy and presence. We focus on the sound.